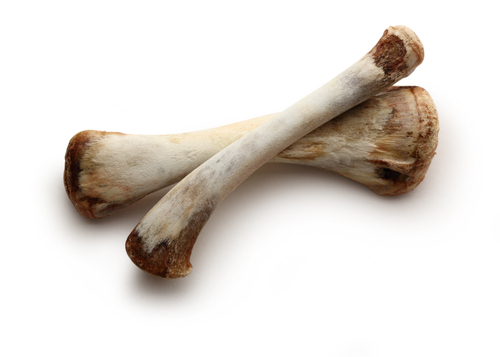 8 Smelly Items From Your Kitchen = The BEST Beauty Products!! All good things come at a price, and beauty is no exception to that, girls. Although we have a number of aroma-filled facemasks flying off the shelves at general stores, there’s nothing better than using fresh foods from your kitchen. These might be smelly and make you feel a bit icked out as you consume them or apply them to your skin/ hair, but rest assured that the results will be fabulous! Presenting some of the best beauty products that make us go “Ewww!” Take it from us, your hair and skin will never have looked THIS fabulous! This one’s a “multitasker’. 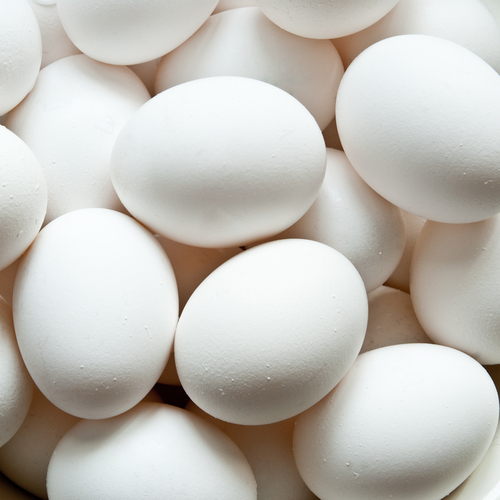 Eggs tackle pores on your skin and double up as a hair conditioner too. It’s also believed that applying egg on your face slows down ageing of skin by tightening the skin and keeping it firm. A bit smelly, but goody, we say! Also read: 7 Homemade Conditioners For Softer, Shinier Hair! This detoxing potion is among the healthiest things in your kitchen. 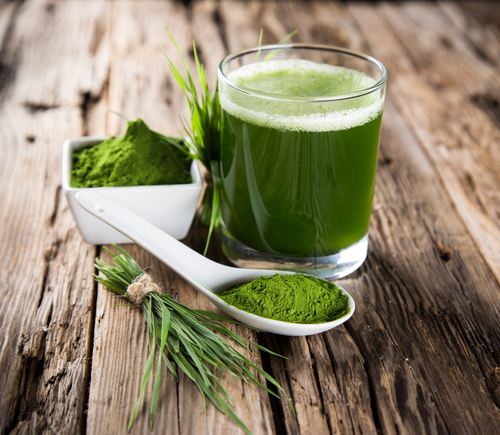 Packed with antioxidants, wheatgrass juice not only helps those with acne prone skin, but also treats blemishes and scars. Add one glass of this juice to the water with which you bathe and soak yourself in it for 15-20 minutes - this helps with thorough cleansing and fights body odour too. 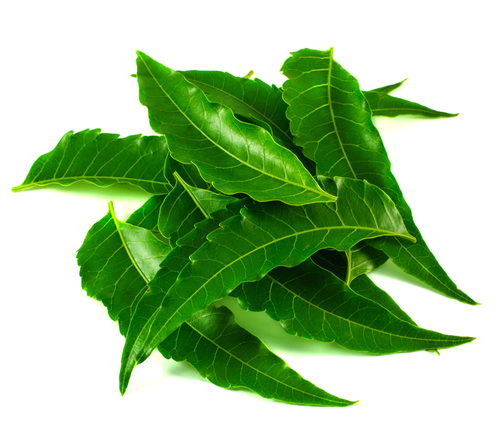 The antifungal and antibacterial properties of this bitter leaf are a boon for those with acne issues. Application of this leads to clear, glowing skin. Fancy shower gels aside, bring on those cakes of neem soap, ladies! Many queens in history, who had luscious hair and glowing skin, had their beauty regimes in place. 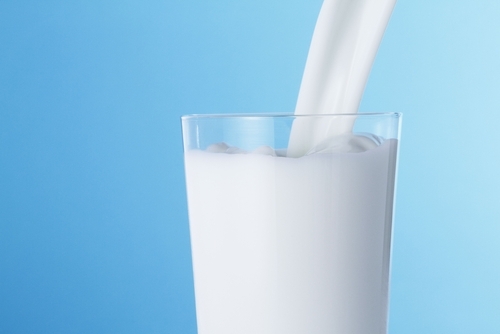 One of them being bathing in raw milk. It’s not pleasant to smell, but the benefits make it worth it. It can be used as a cleansing agent, a moisturizer, and its AHA (Alpha Hydroxy Acid) content makes is an effective scrub as well. Throw in some honey into that raw milk, and make it into a facemask that you can swear by. That’s probably the last fruit you’ll pick from the fruits section in your refrigerator. However, that shouldn’t be the case anymore. 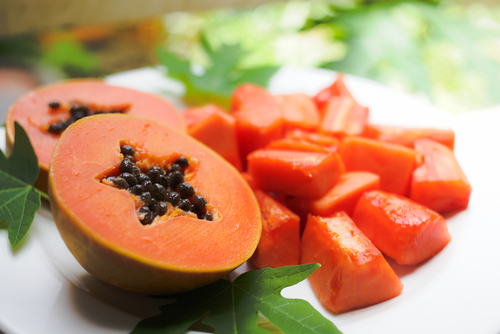 Papaya flakes on the face leave the skin well hydrated and even toned thanks to the enzymes present in the fruit, leaving you with a brighter glow. It also clears dandruff and acts as a natural conditioner for your hair. 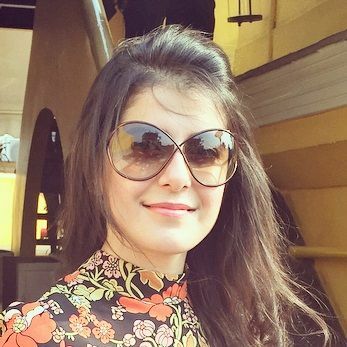 Also read: 6 Simple Homemade Masks To Make Your Skin Glow! It tastes great, no denying that – but the overbearing smell of this vegetable… Well, let’s say we love our garlic breads, but if we were to smear this all over our face and hair? That’s hard to digest! 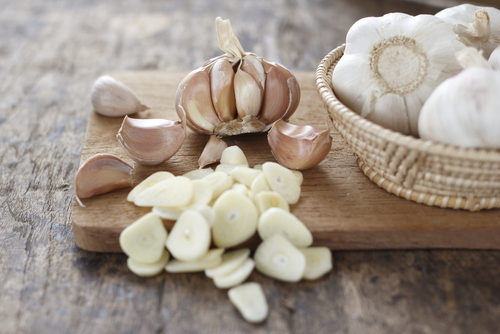 The allicin present in garlic has antifungal properties, which can treat those pimples that give you sleepless nights. 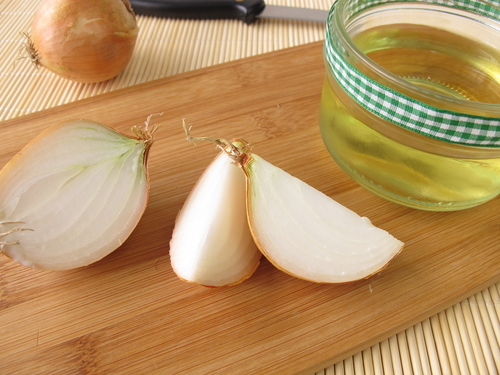 Applying garlic juice on your face can even prevent acne altogether. 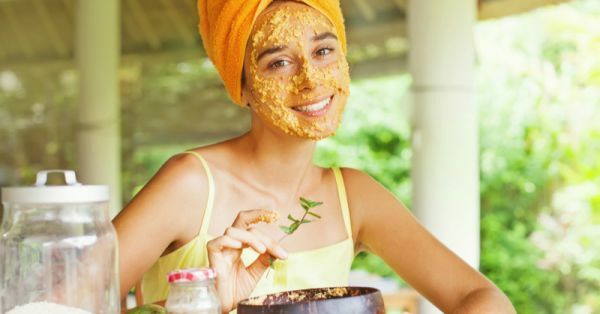 And if that wasn’t convincing enough, a facemask with garlic, honey, lemon and oatmeal helps in blackhead and whitehead removal too.